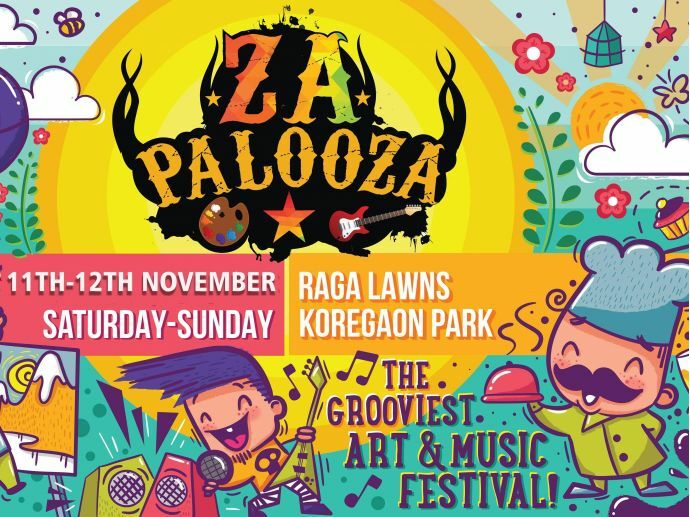 Kingfisher presents "ZAPALOOZA" - Pune's Most Popular and Most Awaited Flea Market is back for you !! Two full days on the 11th and 12th of November, 2017 (Saturday & Sunday). An event not to be missed...See you soon! !